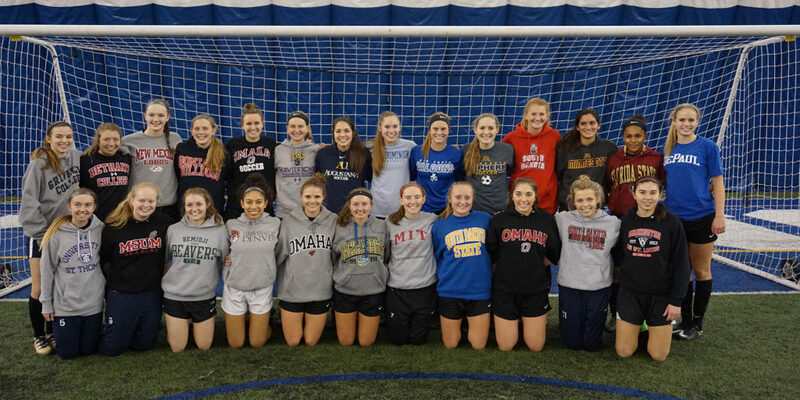 MTA’s Girls College ID Soccer Camp is an unparalleled opportunity for girls in grades 8-11. This Girls Soccer Camp, open to all, is hosted by MTA and is designed to introduce players to some of the top coaches in the midwest while competing with other top girls from Minnesota. 2017 – Kansas, Wisconsin, Iowa State, DePaul, North Dakota State, Loyola Chicago, North Dakota, Northern Iowa, South Dakota State, Drake, and more.